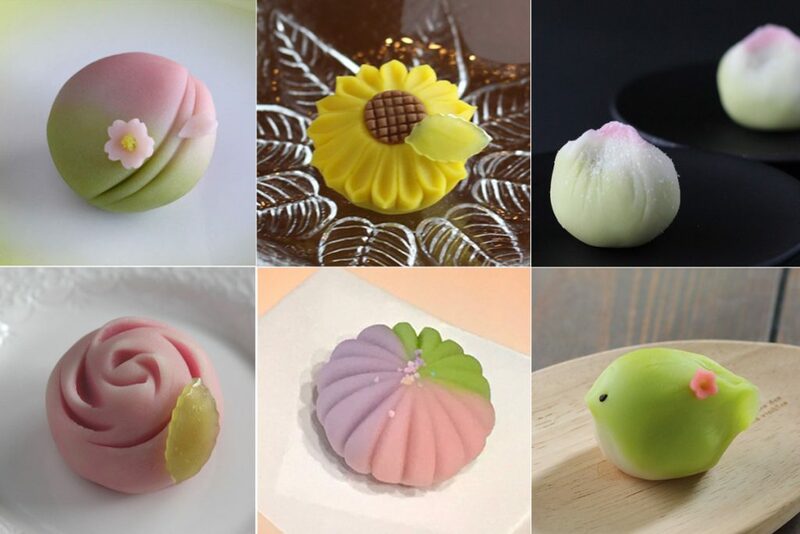 Home » All Posts » Traditional Japanese Sweets: Delectable and Artistic, An Expression of the Beautiful Four Seasons in Japan. 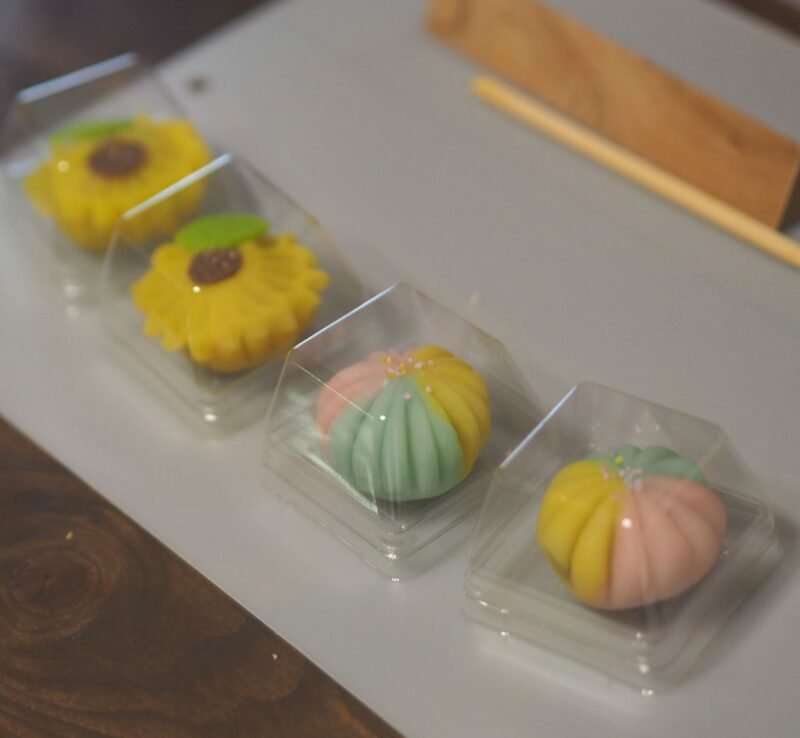 Traditional Japanese Sweets: Delectable and Artistic, An Expression of the Beautiful Four Seasons in Japan. Each season in Japan is widely appreciated for their respective beauty, and is an essential part of Japanese culture. 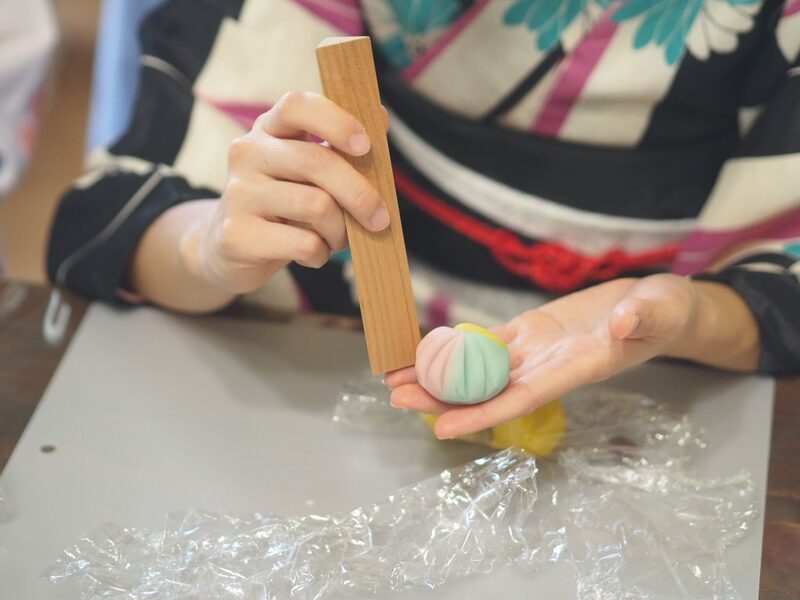 An excellent example of this appreciation is seen in traditional Japanese sweets. They boast health benefits due to ingredients such as beans, starch, sugar and they rarely feature dairy. Its gentle sweetness goes well with green tea and are widely used at tea ceremony. Not only do they taste delicious, but the designs and colors are very sweet as well! Guests take home sweets prepared in class. 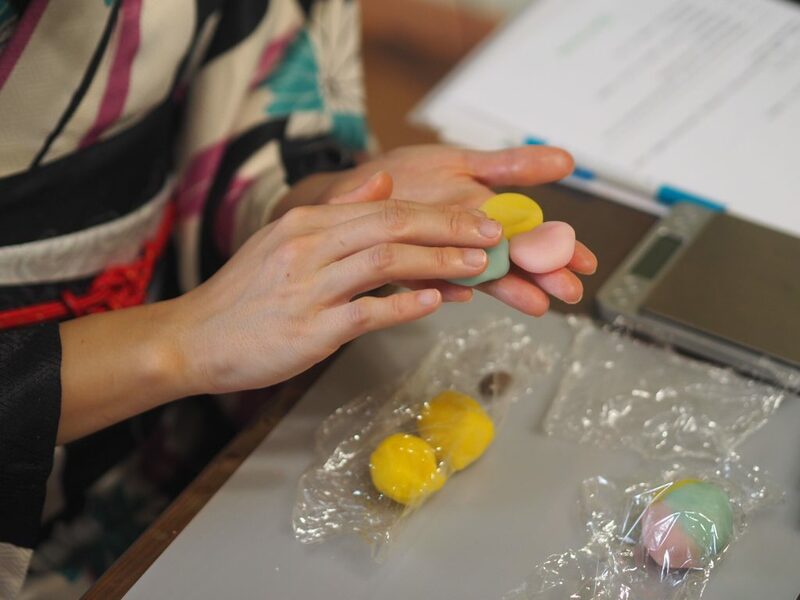 Mat-Cha-Doh offers small size classes to make these sweets with detailed instructions.